Stelios Kavvadias — Mentoring. Inspiring. Empowering. Stelios Kavvadias is 24 years old and was born in Germany and raised in Greece. 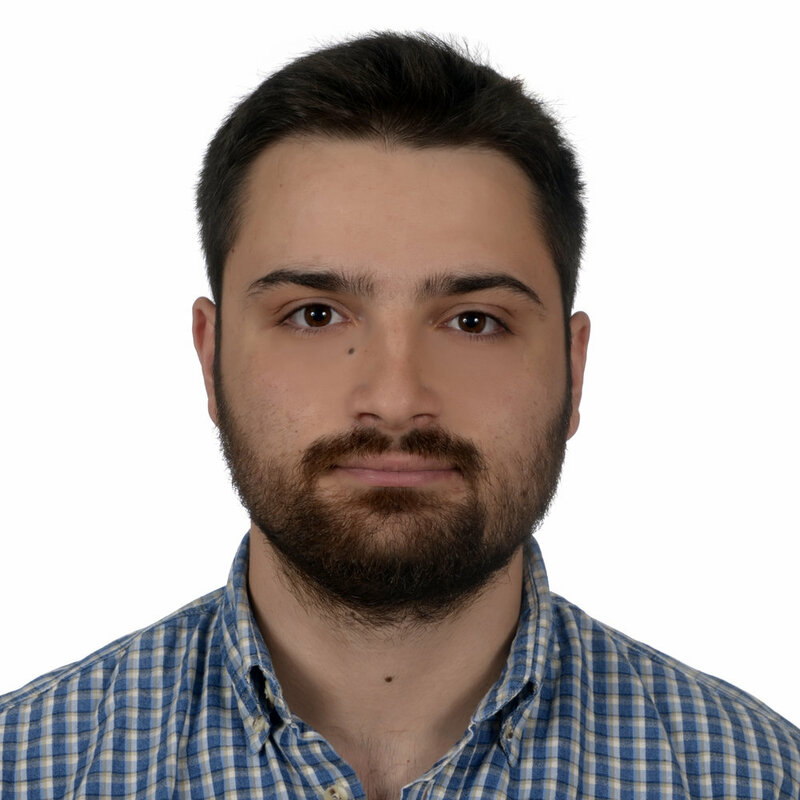 Stelios is an early career IT professional based in Athens, Greece. He is currently finishing his studies at the Department of Digital Systems at the University of Piraeus. In the past, he had the opportunity to study at the University of Stockholm, at the Department of Computer and Systems Sciences, as an Erasmus student. He has also participated in several Erasmus+ programmes and other youth conferences. As far as his professional background is concerned, he has worked at EYDAP as an IT Intern as well as a Technical Support Engineer at Upstream. Stelios is passionate and active in the field of Internet Governance (IG). He initiated the Youth Internet Governance Forum in Greece with the goal of raising awareness about the various topics of IG among Greek Youth. Through the Telemachus Mentorship programme, Stelios aspires to explore and reach his full potential, while at the same time, he generates a positive impact on a global scale. Stelios Kavvadias' mentor is Fernando Salvetti.